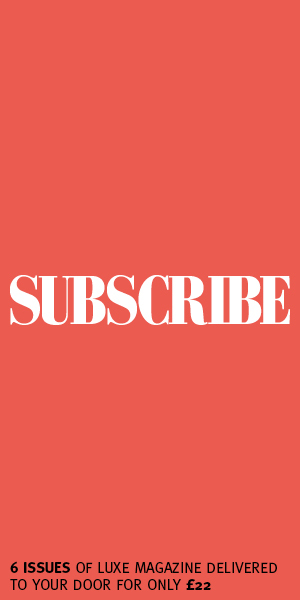 Turns the tables on the traditional three-step cleanse, tone, and moisturise routine. They believe a good night’s sleep is the basis for feeling good. They’ve added in 14 of the purest possible essential oils including lavender, chamomile and patchouli, combined with highly nourishing, super oils all rich in Vitamins A, B, C, E and F to a luxurious night-time cleanser set which prepares the skin for sleep. Have dedicated years of work to perfecting their iconic award-winning Sleep Better range which combines sumptuous jasmine, warming sandalwood and soothing lavender for a relaxing and soothing blend. Spritz with Sleep Better Pillow Mist, bathe in Sleep Better Bath Oil, then soften up with Sleep Better Massage & Body Oil. 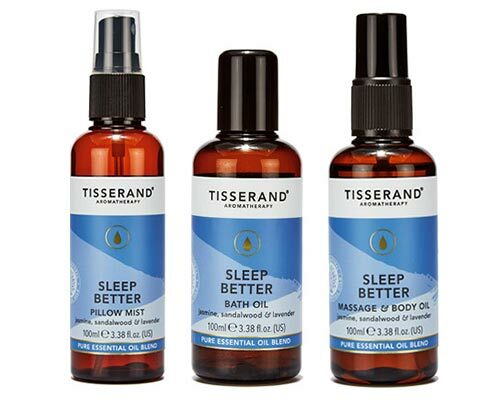 In a one-week trial of the Tisserand Aromatherapy 3-step pre-bed ritual, 92% of users found it easier to get to sleep, and 89% found it easier to stay asleep.